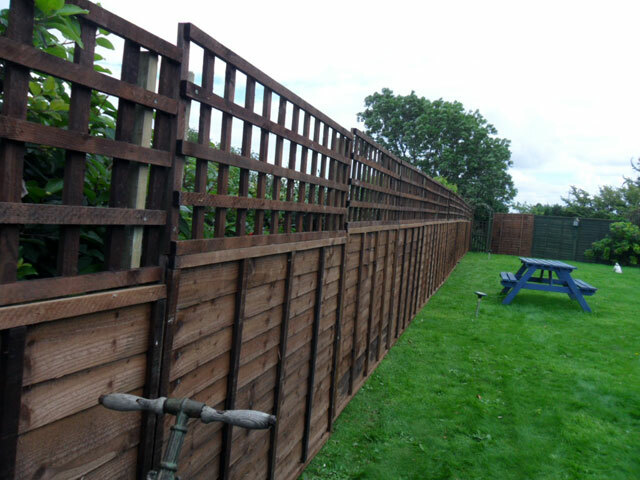 ​We have been fencing Ipswich and Springfield area yards, pools and businesses for over 15 years. We cover the wider area of Ipswich and Springfield even out to the rural rim. We can do fencing on your acreage or your suburban yard. No job is too big or too small for our dedicated and qualified Fences Ipswich team. We guarantee our work and complete it to the highest safety standards to ensure it is up to code with local Ipswich City Council regulations. Also ensure that your new fence is to our own exceptional standards, this is what keeps us happy and our customers happy. Delivering the best fences in Ipswich and Springfield for the best lowest pricing possible. We don't cut corners but have been Fencing Ipswich for so long we know the cheapest most effiecient way to get you the pool, timber or yard fencing that you want in order to make your house secure and looking great.